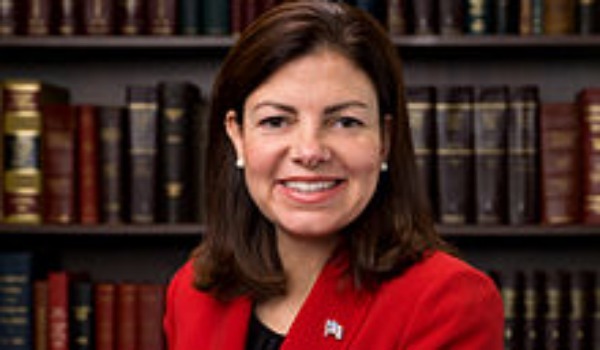 We’re still waiting for an acceptable answer, Senator Ayotte. 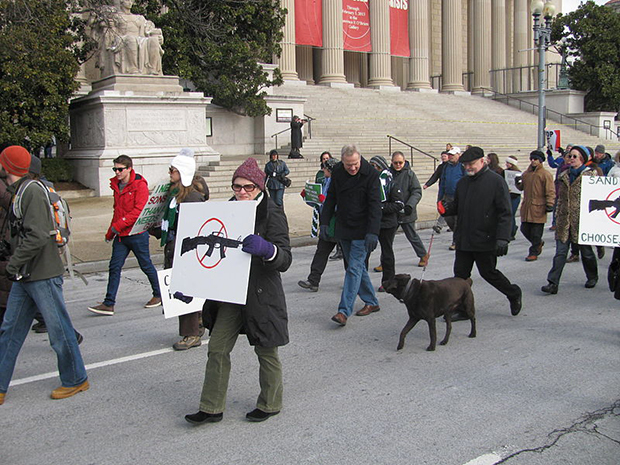 After the tragic shootings in Aurora, Colorado, and Newtown, Connecticut, activists across the country have been working on increasing gun protections. Two bills were introduced in the Colorado Legislature that prohibited large-capacity ammunition magazines and required background checks for gun transfers. MoveOn member Bruce Hoppe started a MoveOn Petition urging the legislature to pass the bill. Rachel Maddow brings us the facts. In the words of Pat Kelsey, we need to step up. Why would we treat one deadly instrument so smartly and not the other?